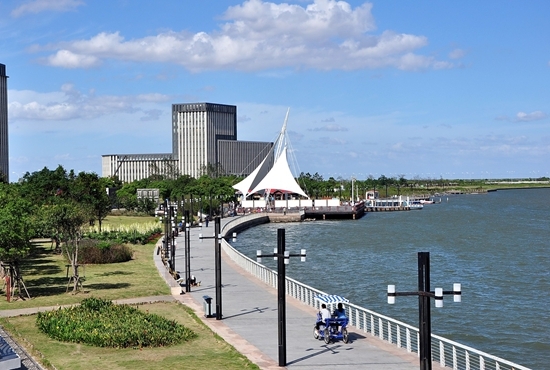 Shengang community is situated at the intersection of Yangtze River and Hangzhou Bay. It is about 70 kilometers away from downtown Shanghai, with metro line 16 passing close by. The community covers an area of 67.76 sq km and has 23,000 permanent residents. It is blessed with a variety of health care facilities, including an advanced hospital, two community health centers and an elderly nursing home. 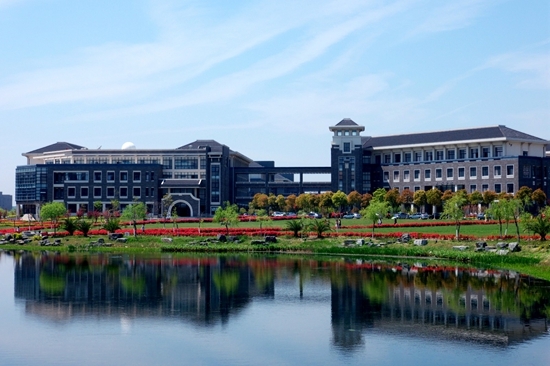 It provides sound education services with two primary schools, four middle schools and five universities, including Shanghai Maritime University. The community also enjoys an advantageous location. 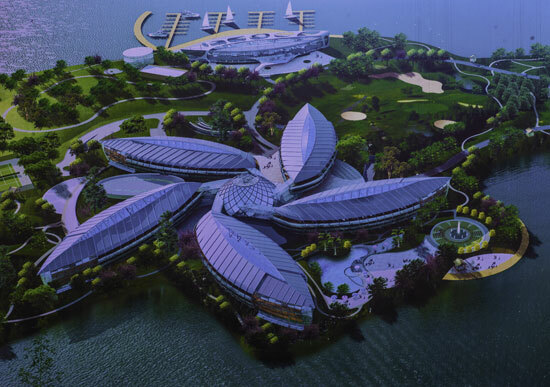 It is close to some famous scenic spots, including Dishui Lake, China Maritime Museum, Polar Ocean World and Xiezhiliu Chenpeiqiu Art Museum.